Google unveiled Android Wear for wearables in March and LG was among the first manufacturers to reveal its Android Wear plans. 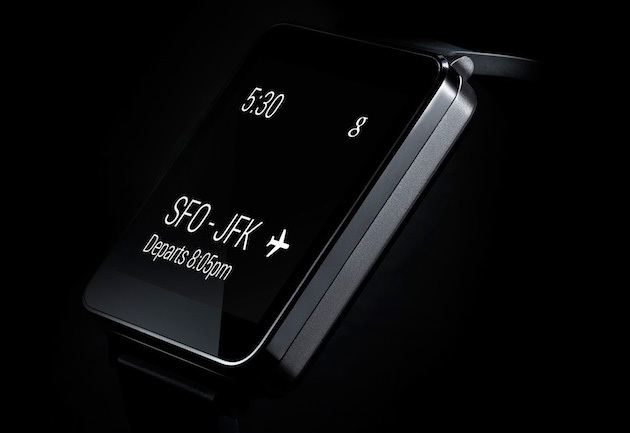 LG revealed back then that it is working on a Android smartwatch dubbed LG G Watch. LG did not reveal any specs or other details around the smartwatch back then but we are slowly getting to know more. Today, LG has announced that LG G Watch will go on sale in June and it’ll be priced at around 199 Euros (~Rs. 16,630). The LG G Watch will come with an always lit display unlike other smartwatches, which is pretty great. 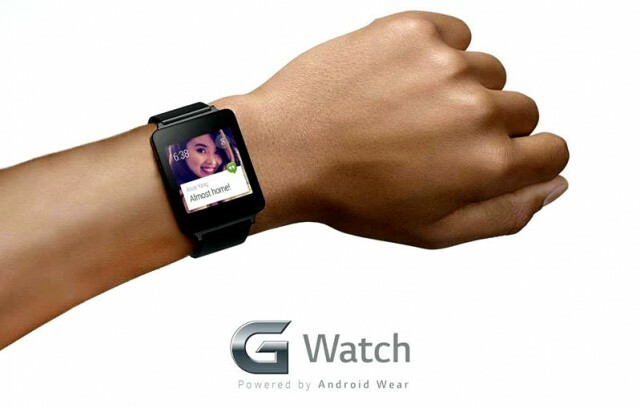 The smartwatch will be responsive to voice and will work with Google Now. We also know that it’ll be water and dust resistance. 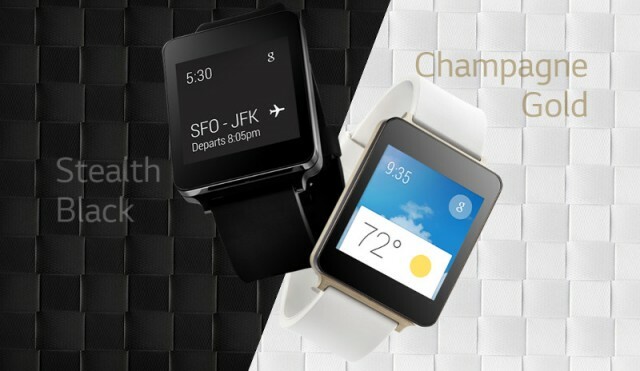 The smartwatch will come in two colors as revealed in March: Champagne Gold and Stealth Black. The LG G Watch should be detailed in the near future and as always, we’ll let you know when we get the full specs, its availability and exact pricing.